Has anybody heard on the grapevine if any new after market exhauts are coming on the market. Looking to buy one, but at the moment they are too expensive or I don't like the look of them. 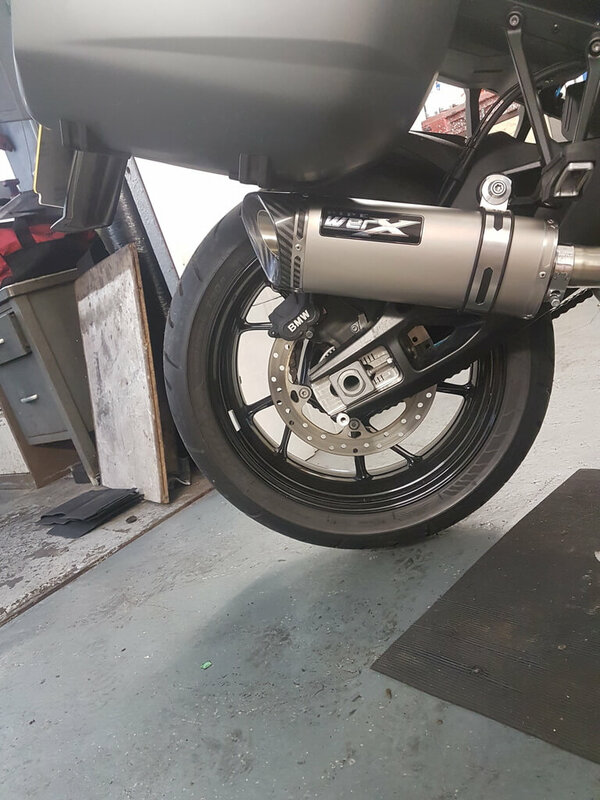 Give Pipewerx a call they have just finished their first silencer on my xr today.Id post pics but file too big! Looks good, how much did they charge for it? Tbh ive done some work on their works van so im not sure of price.I will find out tomorrow. This is picture with pannier on, it looks like its touching but it has over 10 mm clearance. 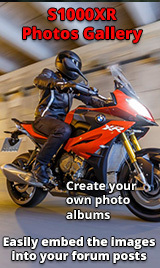 Pipewerx.com. 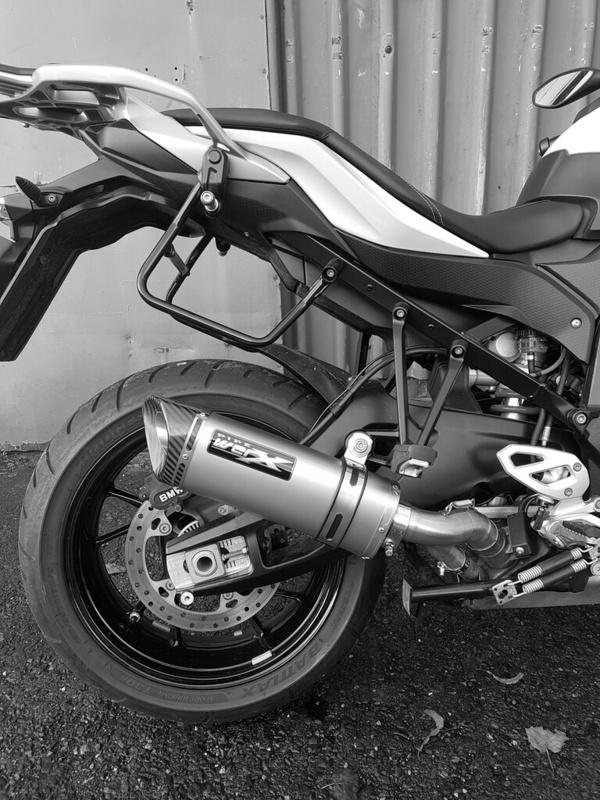 Now have various silencers available for the S1000xr.